New billboards have been popping up around Split, Croatia. 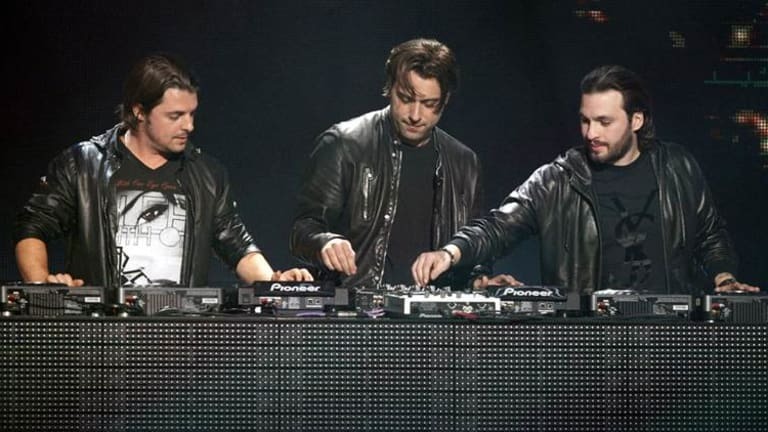 Speculation has been stirring about where iconic EDM trio Swedish House Mafia will play now that they are back on the scene. Well, it looks as if they will be performing at this year&apos;s Ultra Europe after images hit the internet of the trio&apos;s poster&apos;s decorating the streets of Split, Croatia. Ultra Europe takes place on July 12th-14th. 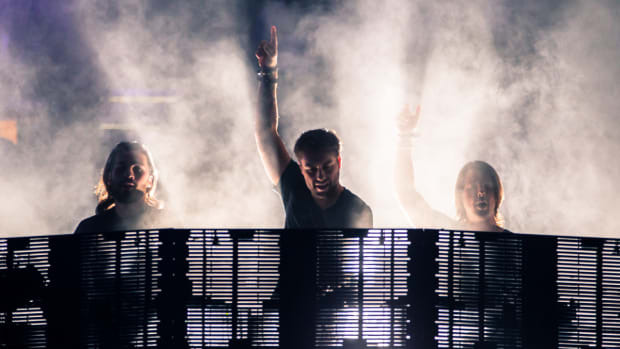 Though their name was absent from the bill of Ultra Music Festival&apos;s flagship Miami event where they made their historic reunion last year, it looks like fans of the gathering will be able to catch them at one of the organization&apos;s sister locations. The teaser is following the speculation that the group will be headlining Tomorrowland this year. The trio teased dates since the release of the hidden source code on SwedishHouseMafia.com. 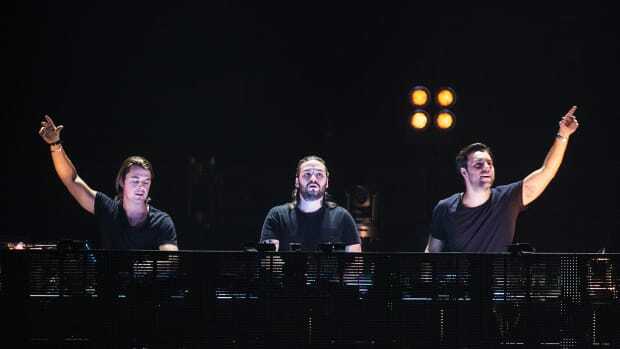 Neither Swedish House Mafia nor Ultra Europe organizers have made any remarks in regards to the speculation that the trio might be on the lineup. For more information or to purchase tickets, visit the event website. 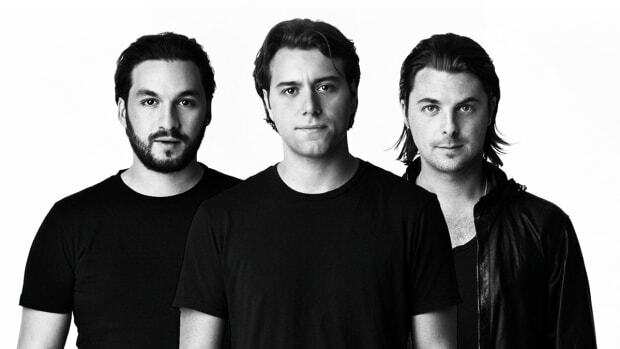 Swedish House Mafia have given their fans a hint at what their third announcement will be.